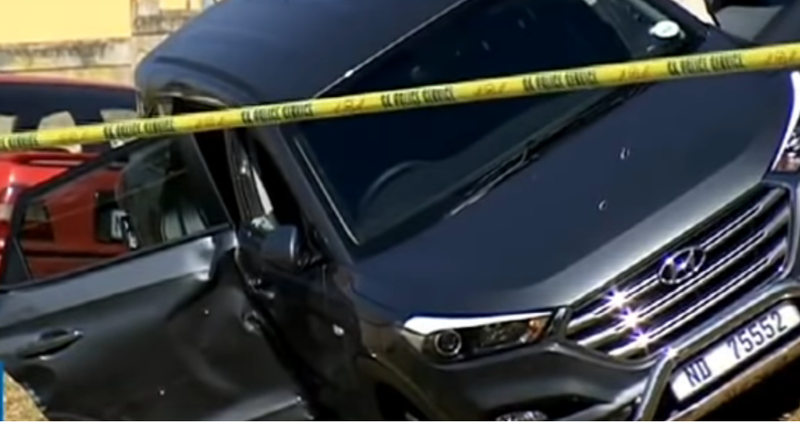 Durban hijacking murder trial to begin on Tuesday - SABC News - Breaking news, special reports, world, business, sport coverage of all South African current events. Africa's news leader. Sadia Sukhraj was killed after her father's car was hijacked on their way to school. The murder trial of a suspect arrested in connection with the killing of a nine-year-old Shallcross girl in a botched hijacking last year starts in the Durban High Court on Tuesday. Sadia Sukhraj was killed after her father’s car was hijacked on their way to school. A second suspect was killed in the shoot-out. 35-year-old Sibonelo Mkhize is facing charges of murder and robbery with aggravating circumstances. It is believed that Mkhize was part of three suspects that hijacked Sadia’s father’s car and made off with the vehicle with the little girl still inside. This resulted in an exchange of gunfire between the hijackers, Sadia’s father and an off-duty police officer who was in the area at the time. This officer has been cleared of firing the fatal shot that killed the young girl. This entry was posted on 12 Feb 2019,07:15AM at 7:15 AM and is filed under South Africa, Homepage Latest Stories Slider. You can follow any responses to this entry through the RSS 2.0 feed. Both comments and pings are currently closed.